The other day, the Internet was abuzz after Mark Ruffalo tweeted that no standalone Hulk film was currently in the works. 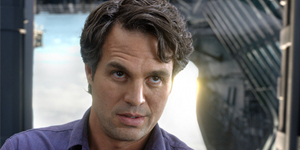 Many fans took that to mean there would never be a Hulk film with Ruffalo at the helm, considering Joss Whedon’s latest comments on the character. 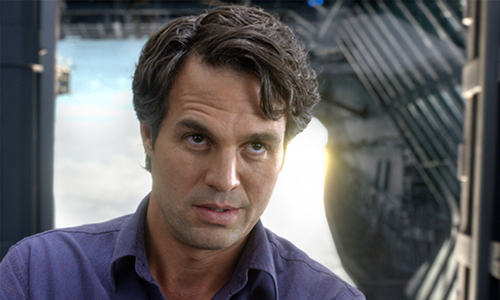 But now, both Whedon and Ruffalo are leaving the door open for the big guy and his future in the Marvel Universe. Remember, the latest theory from Latino Review had The Avengers 2 setting the Hulk up to be stranded on another planet a la Planet Hulk, and eventually, Hulk and the Avengers would come to a clash in The Avengers 3. While neither Whedon nor Ruffalo said Hulk will 100% get his own film, their latest comments give us hope. Just to be totally clear. I did not say there was not going to ever be a stand alone Hulk film. I said there wasn’t one in the works now. Mark and I loved the Hulk and went over and over the concept of rage and how it should manifest, and that part of it was fascinating to both of us. But when it comes time for the Hulk he has to put on the silliest damn pajamas you ever saw, a tiara made of balls, and a bunch of dots on his face and growl around like an idiot. The real heart of the experience ultimately becomes playing Banner, and the thing that people fell in love with was Banner because I think Mark has you from the first time he shows up. The Hulk is the most difficult Marvel property because it’s always about balance. Is he a monster? Is he a hero? Are you going to root for a protagonist who spends all his time trying to stop the reason you came to the movie from happening? It’s always a dance. I don’t think the first two movies nailed it, but I don’t envy them the task. It was easier to have him in a group than to build everything around him. I don’t think there would be any problem getting a movie together that had enough Banner, even if there was also Hulk. But if he was only Hulk for the entire movie I think Mark at some point would go, why am I here? I would be less inclined to pursue a storyline where the Hulk is only ever the Hulk. So, while we may get a Hulk film again somewhere down the road, we shouldn’t expect one to hit the screen again for at least another five years.